Charles Komanoff is widely known for his work as an energy-policy analyst, transport economist and environmental activist in New York City. He “re-founded” NYC’s bike-advocacy group Transportation Alternatives in the 1980s, co-founded the pedestrian-rights group Right Of Way in the 1990s, and wrote or edited the landmark reports Subsidies for Traffic, The Bicycle Blueprint, and Killed By Automobile. Earlier, Komanoff gained prominence for deconstructing the disastrous economics of nuclear power in the United States as author-researcher and expert witness for states and municipalities across the U.S. He wrote his visionary oil-saving report, Ending The Oil Age, after witnessing at close range the traumatic events of 9/11. 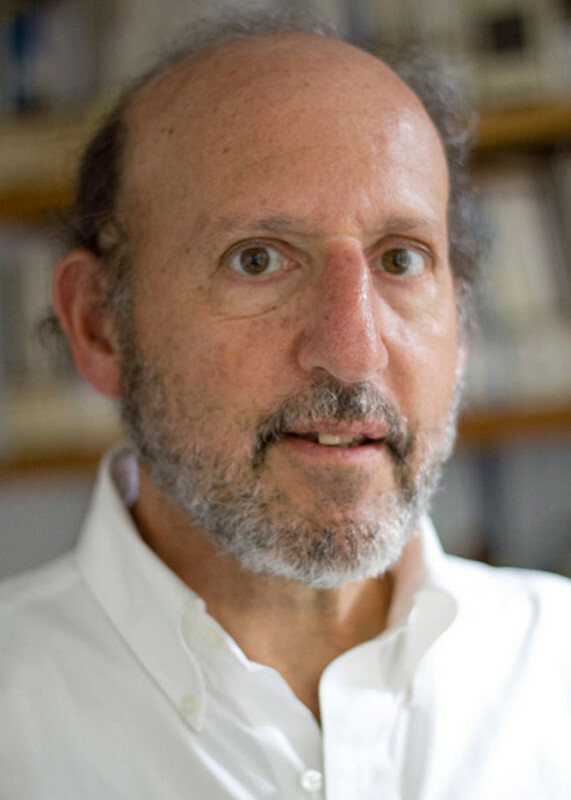 Komanoff's current work includes modeling and advocacy for rational traffic pricing and expanded public transit investment in New York City, in tune with the practical vision of the late renowned civic activist Ted Kheel. He also directs the Carbon Tax Center, a clearinghouse for information, research and advocacy on behalf of revenue-neutral carbon taxes to address the climate crisis. A math-and-economics graduate of Harvard, Komanoff lives with his wife and two sons in lower Manhattan.